Even with recent updates and upgrades, the iPad Pro isn’t a Mac. But Apple sure wants it to be a viable competitor for the two-in-one PC hybrids that are saturating the market. Apple has clearly been taking steps in the right direction to make that happen. But there still are many things that prevent the iPad Pro from replacing a Mac or other computer entirely. The Cupertino tech giant may do away with many of these limitations eventually, but there are seven things they should fix as soon as possible. 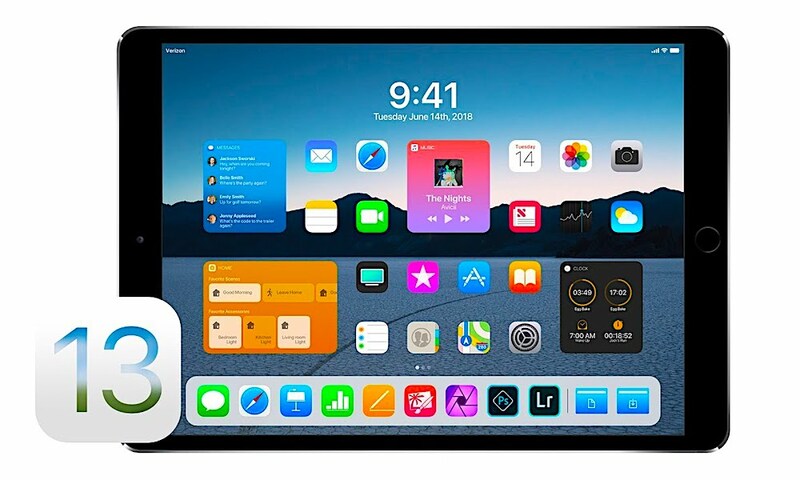 Continue reading to learn about 7 Things Apple Needs to Add to the iPad Pro in iOS 13.